Iran coach Carlos Queiroz says he is personally happy to be drawn with Spain and Portugal. 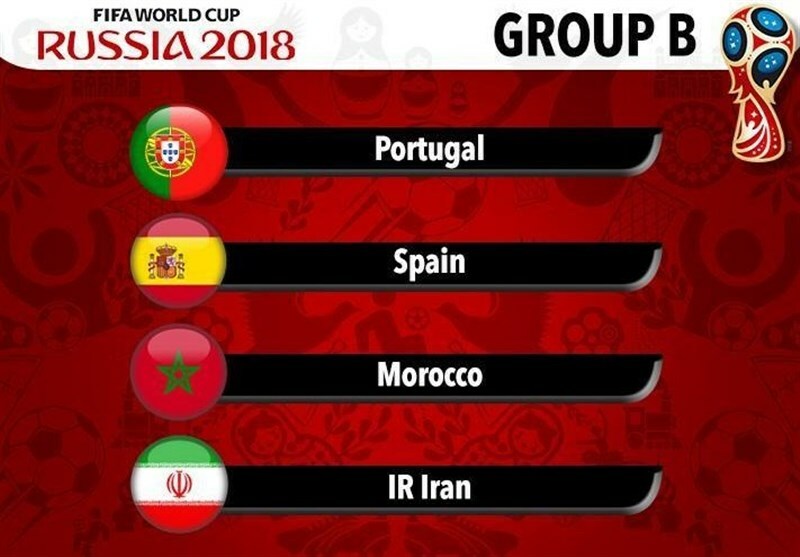 Team Melli has been pitted against Spain, Portugal and Morocco in Group B of the 2018 World Cup. Queiroz has some emotional ties to World Cup group opponents. He is from Portugal and he lived in Spain while coaching Real Madrid in the 2003-04 season. “It’s a tough group for us, but for me being with Portugal and Spain is very special and very emotional because Portugal is my place and Spain is a very special place for me also as a coach in my career, so I could not choose better,” Queiroz said. “It will be a very tough competition for us, it would have been no matter what group we were in, but when you are with Spain, a World Cup winner, and Portugal, European champions, it couldn’t be better for me,” he added. Iran has never gotten past the group stage in four World Cup appearances, and Queiroz isn’t predicting any miracles this time. “When the game finishes I want my players to leave with their heads up,” Queiroz concluded.